Here in Northern Illinois, Chicago gets the glory but the locals love living in the commuter cities in and around Aurora and Naperville. This historic area lies along the original stage coach routes that eventually became one of the main lines of the Chicago, Burlington, and Quincy Railroad. The CB&Q built a roundhouse and locomotive shop in Aurora and the railroad remained the city’s largest employer until the decline of the national rail system in the 1960’s. Naperville originally grew as an agricultural community while Aurora relied heavily on manufacturing, both of which saw a decline through most of the 20th century. But urban sprawl from Chicago and an influx of high paying jobs brought a new population boom to the western suburbs, and today, these fast growing cities and the communities around them are highly desirable. 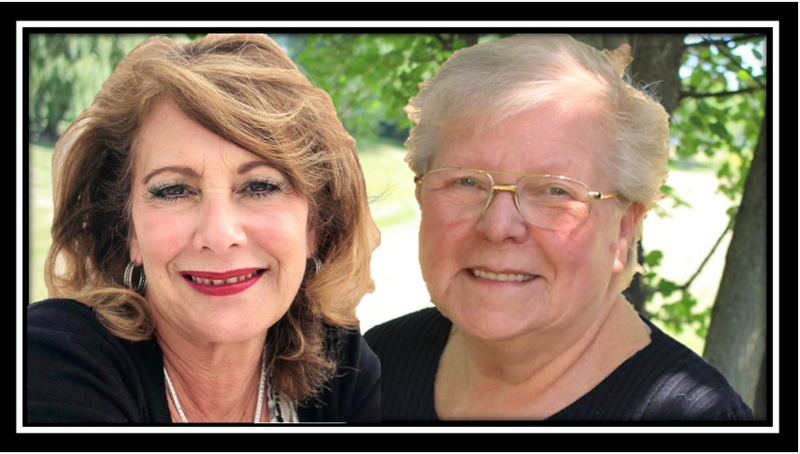 In August of 2005, due to changes in the industries, Eva Turnquist (Managing Broker), and Myrna Walker, started HOMES BY…LLC in Naperville. Each having over 20+ years experience in, Real Estate consulting, Listing and Selling Real Estate. 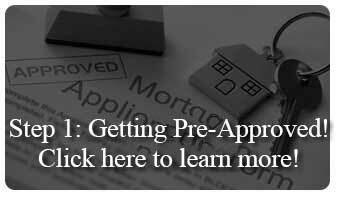 They understood, All People work hard for their money and by opening HOMES BY…they have been able to provide a full service BOUTIQUE Brokerage, giving specialized services to all their clients which, saves their clients TIME & MONEY. 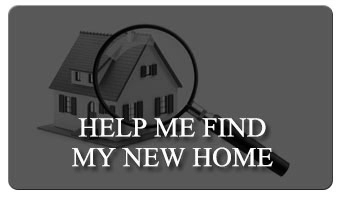 They have a team of experienced professionals (Brokers, lenders, attorney’s, home inspectors, contractors, movers and many more) available to meet your every need. Our company values our Clients, and their referrals are Our Greatest Assets. 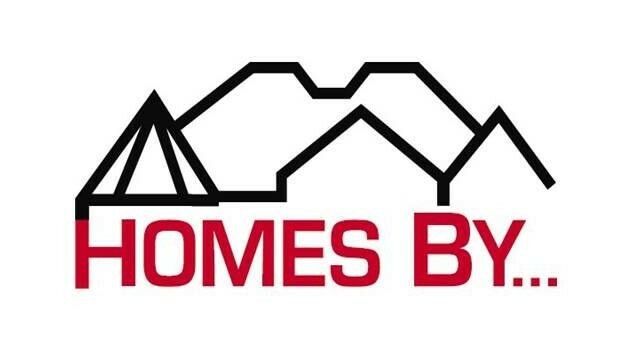 HOMES BY…LLC is a Boutique Real Estate Company, founded by Eva and Myrna in August of 2008. As a group of experienced full time agents and dedicated professionals, we offer services beyond your expectations. We believe it is our sacred duty to protect the interest of our clients who give us the privilege to represent them with their Real Estate needs. Whether Selling and/or Buying Real Estate, give us a call so we can give YOU that Specialized attention you deserve! Our team is also experienced in helping clients get the most out of their investment. 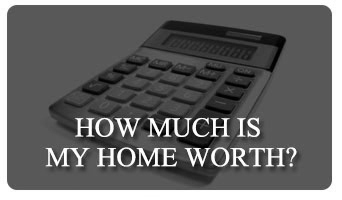 When considering selling, ask us for a free Market Analysis and a breakdown of closing costs. When buying, ask us for a free Buyer Consultation. We will answer any questions and address any concerns that you may have. Working with you we will put together a comprehensive marketing plan and/or strategy.